Tour de Rio, Stage 5! 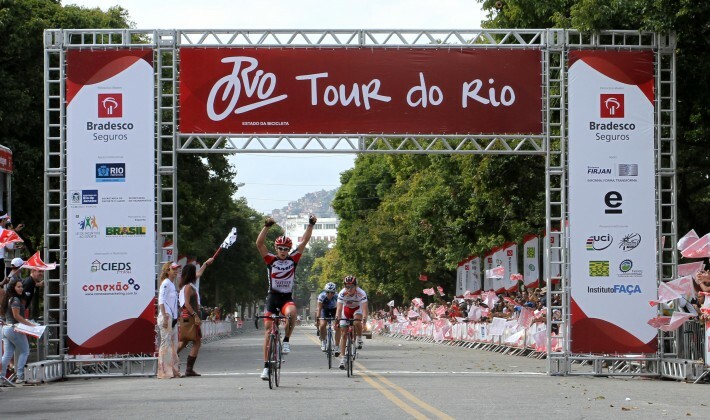 Congrats to Eric, who won Stage 5 of the Tour do Rio. Way to go Eric!